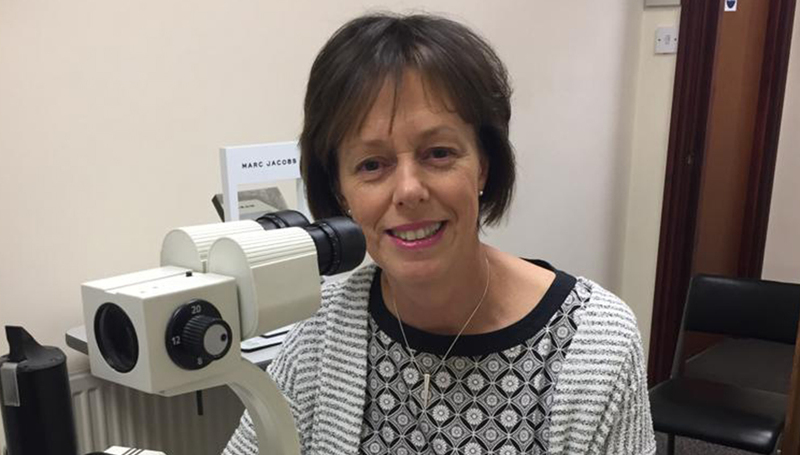 I have worked at Allister & Simpson Opticians for seven years as a Contact Lens Optician and fit all designs of contact lenses. These include single vision, multifocal and specialist contact lenses for patients with keratoconus or high levels of astigmatism. I’m also competent dealing with both types of contact lens materials: soft and hard gas permeable lenses.